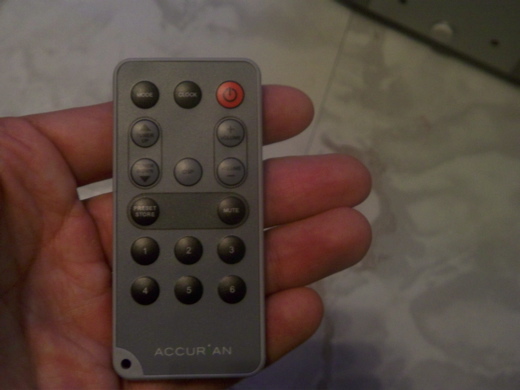 We haven't been too keen on the whole HD Radio concept, but at $175 the Accurian HD Radio (which is available exclusively through Radio Shack) is the least expensive model you can find, so we bit the bullet and checked it out. 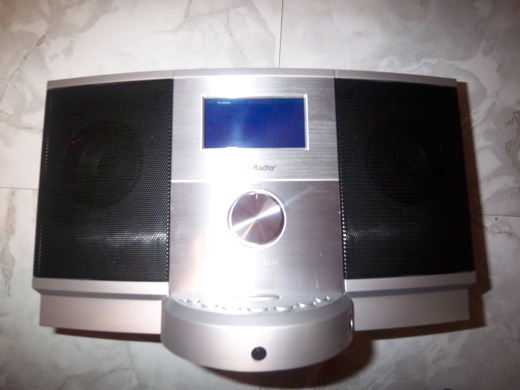 For those not in the know, HD Radio is essentially a new digital radio format that makes your standard FM stations sound sharper and clearer (like CDs) while also improving the sound of your AM stations (making them sound like FM stations). The problem is, with the satellite radio twins taking center stage, HD Radio has been treated like a red-headed step child. 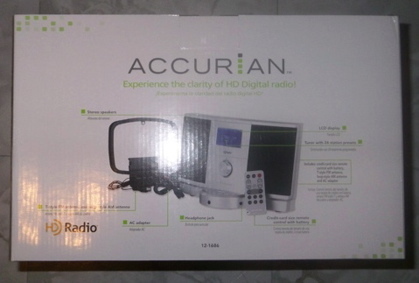 Nevertheless, we called in Accurian's new Tabletop HD Radio. Looks-wise, it's no different than your standard radio, the build is plastic and toyish. 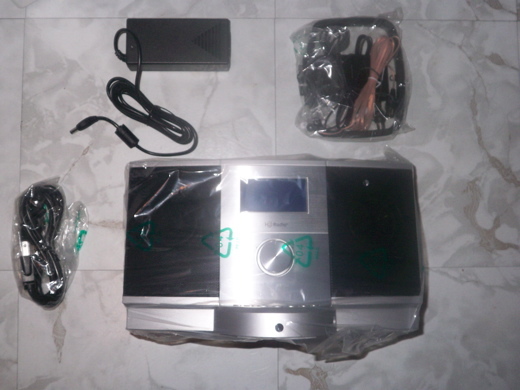 More impressions and unboxing after the jump. Click through for the unboxing. 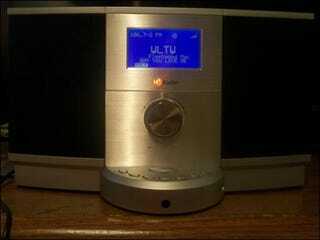 Reception on the Accurian was excellent from every corner of our apartment and finding HD broadcasts in the NY area was easy (you can also look them up on HD Radio's website). Sound-wise, however, we weren't that impressed. 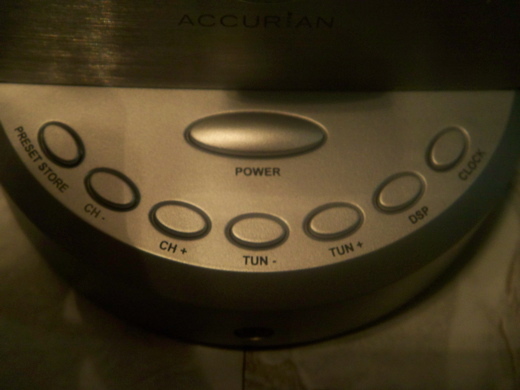 Yeah, it was better and clearer than our static-ridden analog radio (what isn't), but after comparing it to our non-HD Tivoli SongBook there just weren't enough features on the Accurian to sustain us. Adding insult to injury, the Tivoli sounded just as good, if not better, than the HD Radio. 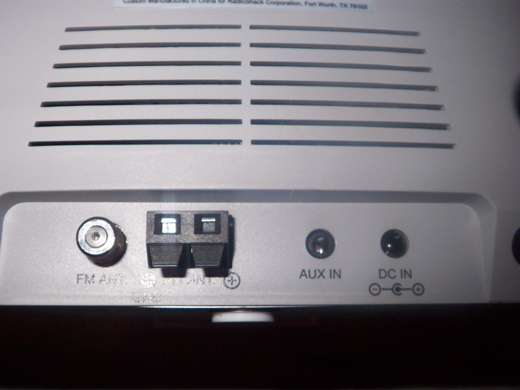 As much as we tried to like HD Radio it lacked the excitement of when we got our first XM tuner. 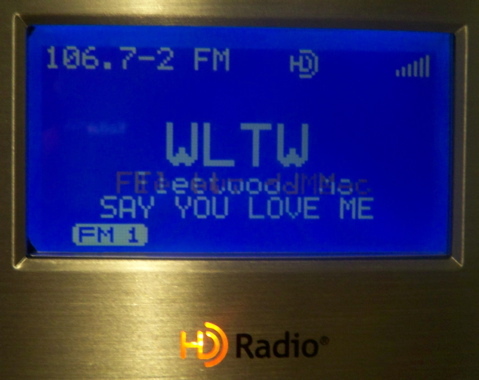 We like that HD Radio displays artist information (as does satellite) and we enjoyed discovering the few local HD broadcasts in our area, but until pricing on the players goes further south, it's best to save your money.